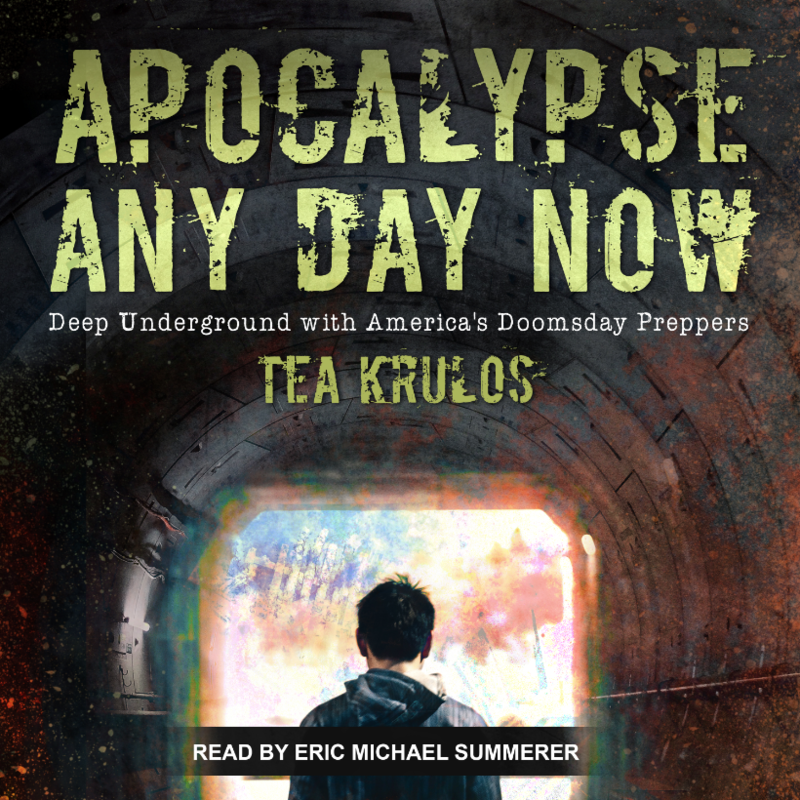 In Apocalypse Any Day Now, journalist Tea Krulos travels the country to try to puzzle out America’s obsession with the end of days. Put the word “Apocalypse” in the subject line. Entries must be received by April 30, 2019. Open to US only. Fallen Mountains. Thank you to all that entered!